Google search pages has been redesigned to boost the use of Google Plus social media tools, says Clint Boulton. A revamp of Google’s user interface would usually be a big news. However, this week’s major revamp has been pretty hype about the move by Google in social media. Google has announced some adjustment to the Google.com home page, Search and Maps. Nevertheless, all these are not as noticeable as the new change in Google+, a launch that will push Google’s credibility in social media. This move will provide more private, controlled experience in social media, when compared to Facebook. This has quite a significant impact on Google’s web services, with this limited to the users who are invited to participate in the field test. Google’s home page now sees a smaller logo, with links for web, images, maps and other search alternatives moving to the top, and links for online advertising. This move pushes the business partners and organisational details to the bottom of the browser. Google hopes this change will provide a neater look. What majority of the net users can’t see and what people in Google Plus trial can see, has ostensible taken over as shown at the top toolbar of the internet browser. Those who see this trial run are seeing Google’s profile name as the 1st link at the top left toolbar when they are logged in to their Google accounts. In addition, at the far right of this toolbar, you can see the user’s profile picture and a drop-down menu to access more details of their profile. Google’s contacts and more details on account setting, notification and share button and so forth. It is similar to Facebook’s status update ability, the share button will allow users to post links, images, videos and pinpoint their current location. 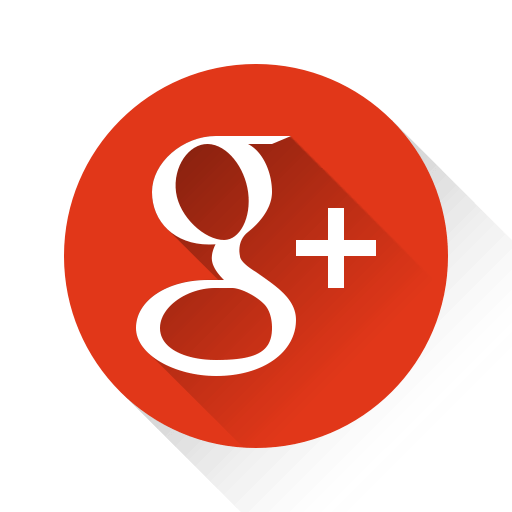 With this change, the Google Plus is now clean and easier enough to let everyone fluent in social media. This is clearly what Google wants to achieve – making social tool convenient and easily accessible. To produce a clean and elegant web interface is core for Google search. Some changes which we like to highlight include the result page, which will soon feature grey bar and blue search button to highlight the search box. Other changes include the muted colours, which is located at the left-hand panel of search tools. It comes with bolder colours used to highlight action buttons, tools and filters. The URL is also relocated just beneath the headline of the search result. This makes the search snippets lower than before.